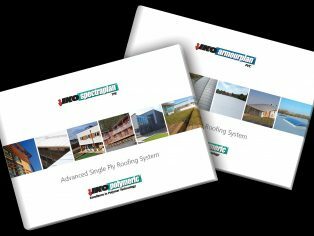 Market-leading single ply manufacturer IKO Polymeric has launched two new brochures for its Armourplan® PVC and Spectraplan TPE membranes. The A5 landscape brochures are aimed at specifiers and contractors who work with single ply or want to know more. Both Armourplan and Spectraplan are BBA certified and manufactured at IKO Polymeric’s dedicated plant in Chesterfield which has ISO 9001 (quality management), ISO 14001 (environmental management) and BES 6001 (responsible sourcing of products) accreditations. The guides give information on the range of options available with 3D renders of typical build-ups including mechanically fastened, adhered, inverted and ballasted. Full-page professional photography shows examples of projects across education, commercial, healthcare and residential sectors. The Spectraplan brochure also advises on the unique environmental and installation benefits of this advanced single ply system including its durability and its rapid and solvent-free hot-air welding process. 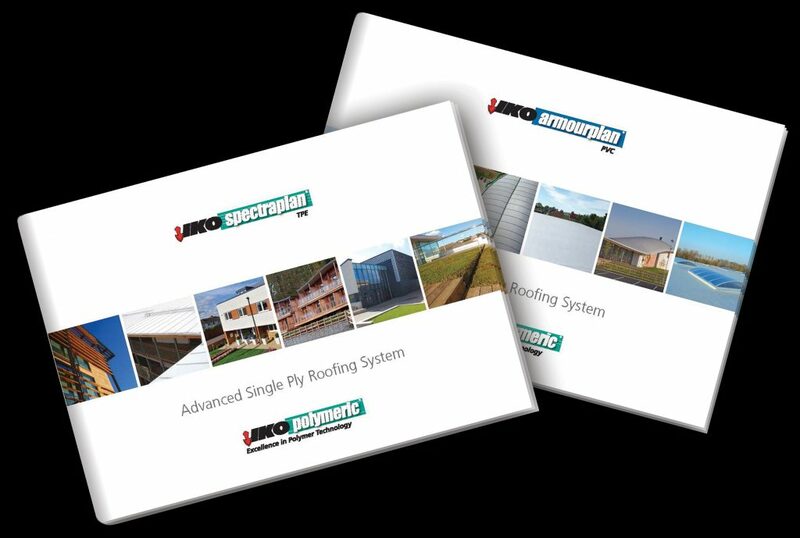 To view or order a brochure call IKO Polymeric 01257 488000, visit www.ikopolymeric.com or follow @ikopolymeric.